While Green Flash is known for their big hoppy ales, that doesn’t mean that they can’t do a top notch job with a big malty barleywine as well. I’m trying the 2013 vintage today, and there’s nothing crazy here, just all of the characteristics of a reference barleywine, with perhaps some influence from a Belgian Strong Ale. They claim that there is an “enormous charge of Pacific Northwest hops” that give it hoppy citrus characteristics throughout, but I’m simply not finding that to be true of the 2013, though it may have been true of earlier vintages, or it may just be that my bottle has been around long enough that the hop notes have started to break down, which happens after a few months. 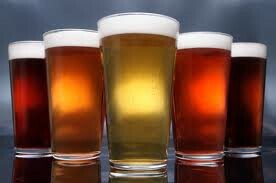 That said, what’s left is a great malty brew. The nose is rich and warm with brown sugar, raisins and figs. The middle is heavy and sticky and bursting with dark fruit, raisins, plums, figs, grapes, some caramel, and a mild heat from the alcohol as well. 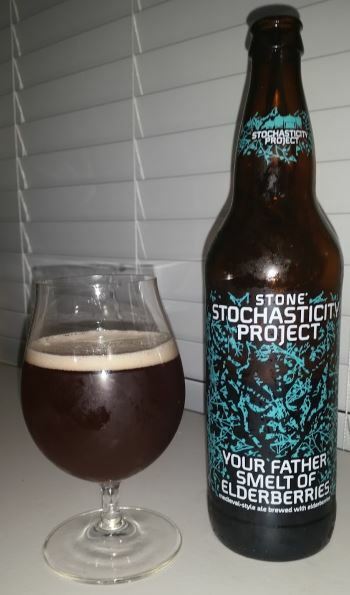 The finish is sugary and syrupy, with some slight toast and very faint hints of sweet citrus (orange and grapefruit) in the background, but not enough to take the focus off the heavy malt backbone. The body is heavy, and this is quite a big beer at 10.9% ABV which shows through in the middle, but not at all unpleasantly. To be honest, I wasn’t expecting to be wowed by this beer, but I’m thoroughly impressed. 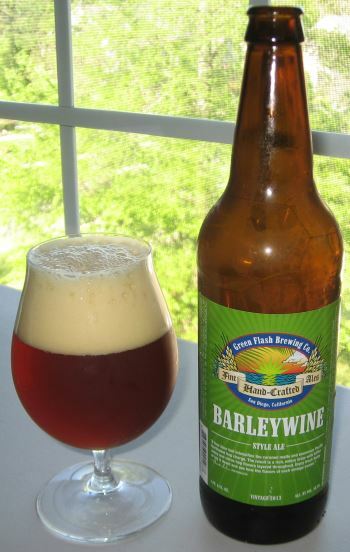 This entry was posted in Reviews and tagged American Barleywine, Barleywine, California, Green Flash, Strong Ale on April 23, 2014 by Xander. 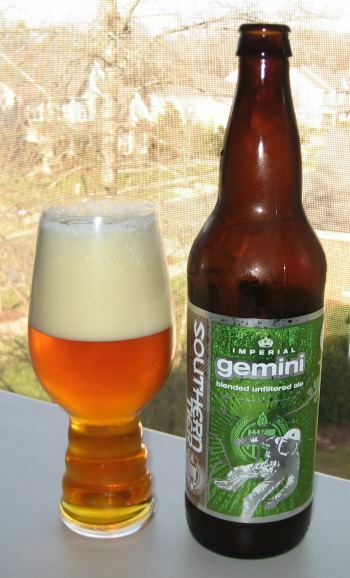 An American Strong Ale, New York’s Southern Tier Brewing Company’s Gemini is a relatively unusual style. Very malt heavy, this blended concoction, derived from Southern Tier’s Hoppe and Unearthly brews is magnificent in its own right. 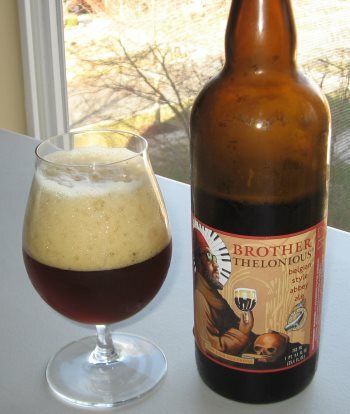 The nose is heavy and sweet, with notes of licorice, honey, and wheat. The body is medium to heavy, and fairly balanced but tipping towards sweet with molasses, honey, vanilla and alcohol. The finish is more of the same, fading away, with a bit of orange rind coming to the fore. This is a big beer, at 9.0% ABV, and it shows. This is a high quality beer, but it is an alcohol delivery device above all. This entry was posted in Reviews and tagged Ale, American Strong Ale, New York, Southern Tier, Strong Ale on March 11, 2014 by Xander.